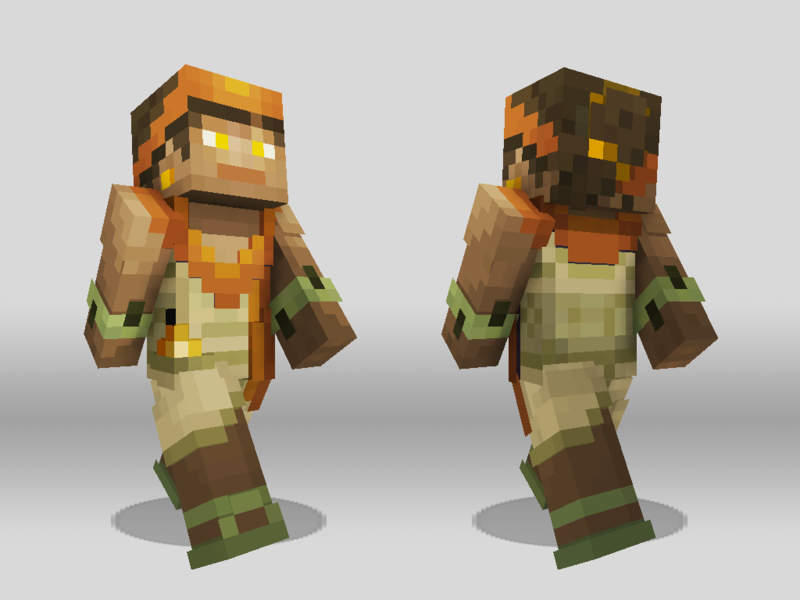 Desert Settlers skins were part of the first Biome Settlers Skin pack for Minecraft Pocket and Windows 10 editions, and are also now available on Console edition. 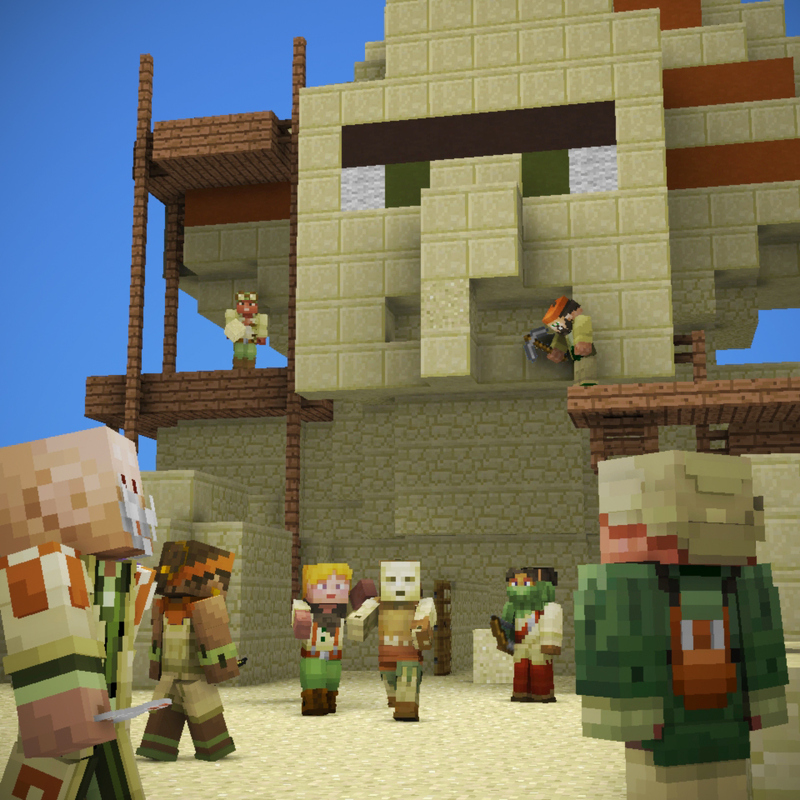 There are those who make what they can of a life in the blistering heat of the Minecraft deserts. 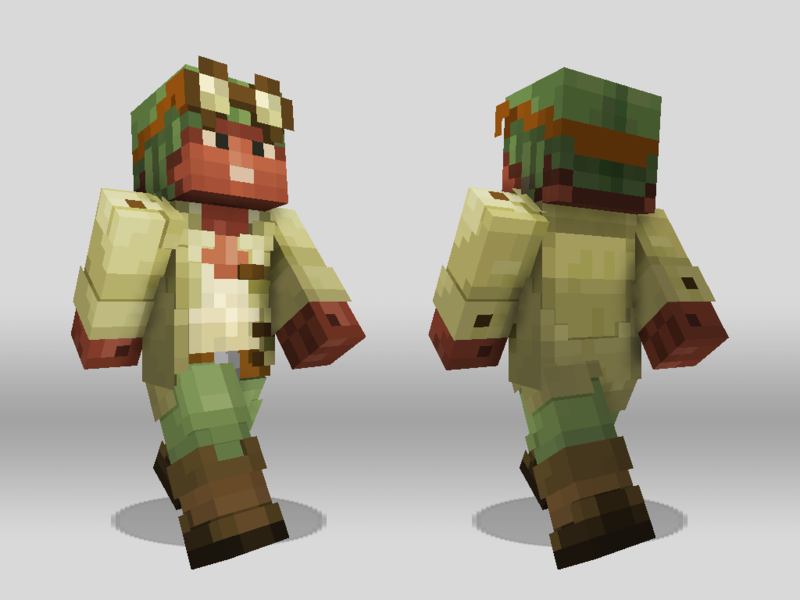 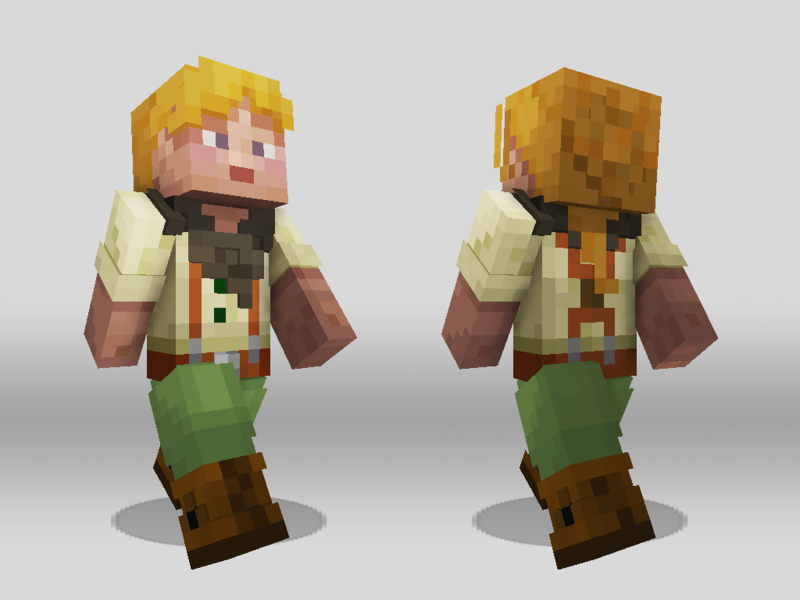 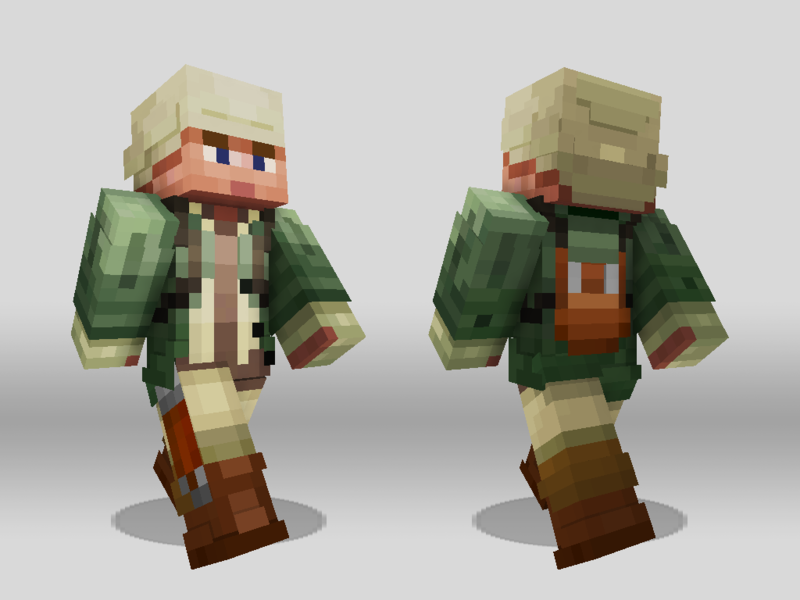 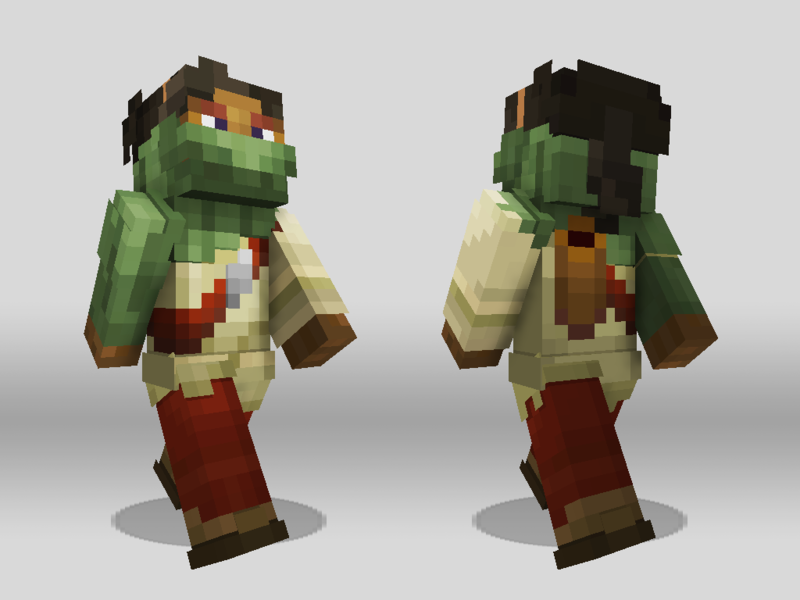 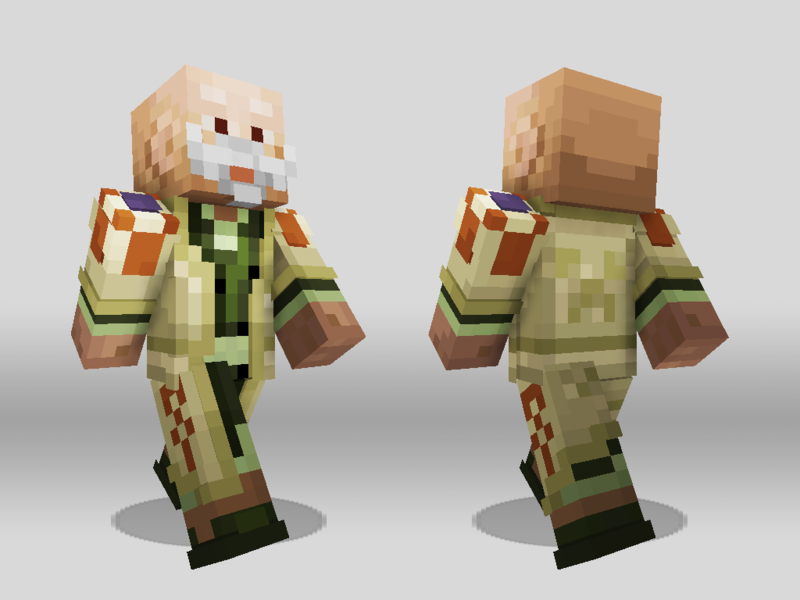 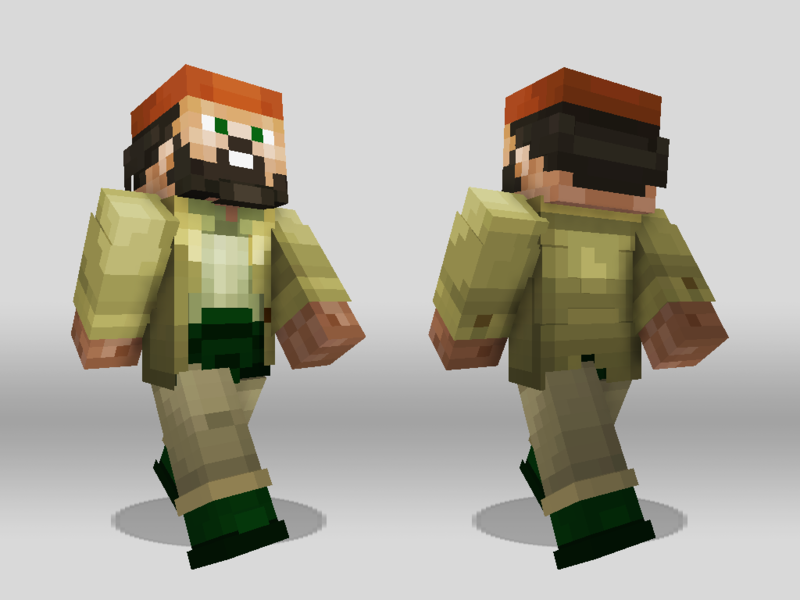 The Desert Settlers were part the first Biome Settlers skin pack, along side the Forest Settlers and Tundra Settlers. 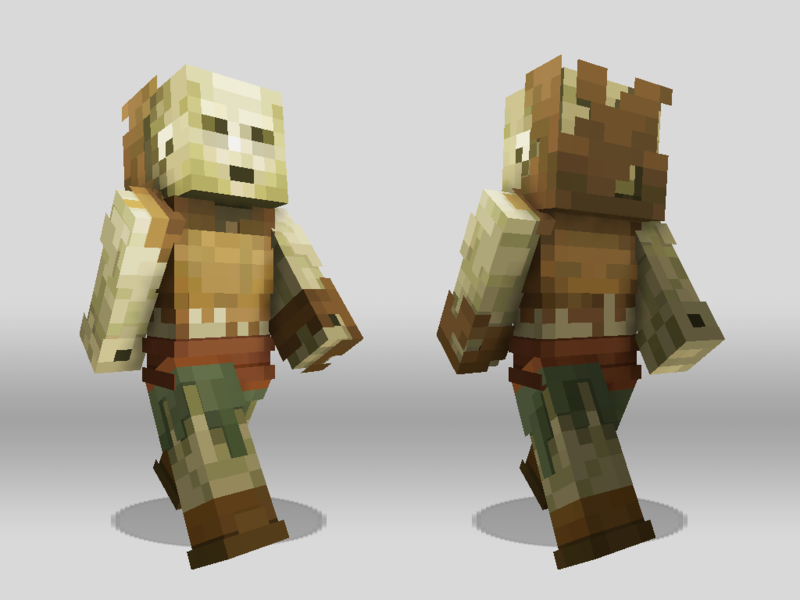 Below is the marketing gif for the Desert settlers, showing the personalities of each character, followed by skin renders.